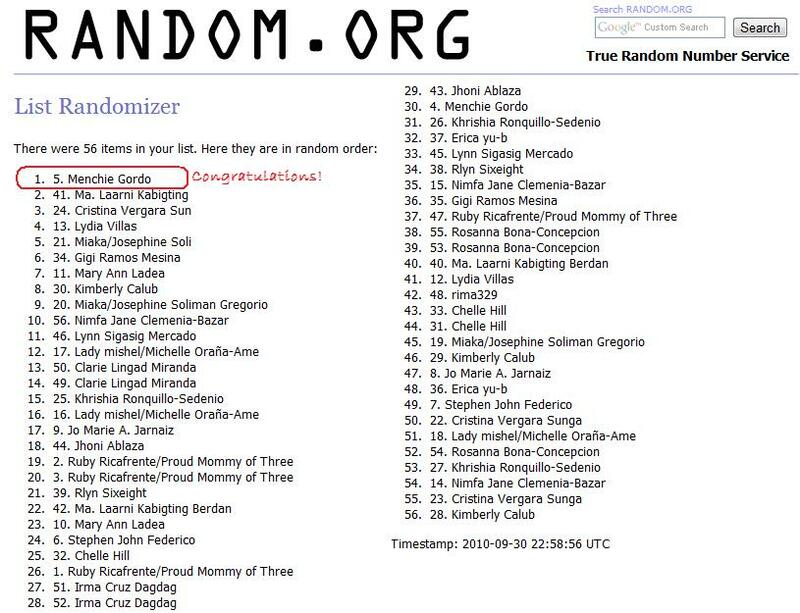 The 24-Hour Mommy: Dolan Goodie Bag Raffle Contest Winners! 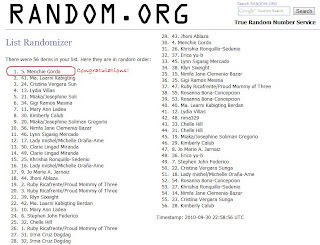 Dolan Goodie Bag Raffle Contest Winners! 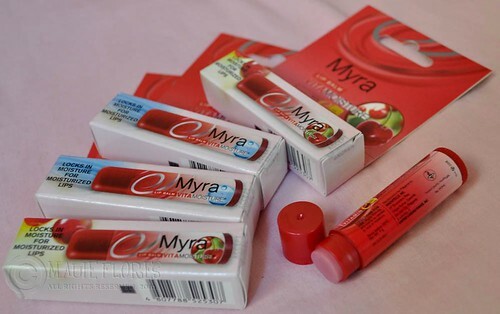 and I'm also throwing in 1 Myra VitaMoisture Lip Balm! "When my child has fever I burn the midnight oil and arm myself with a complete side table to make him/her feel better. 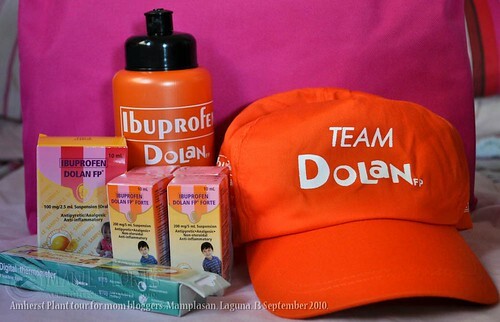 My side table is loaded with a water bottle, a thermometer, a notepad, Dolan, a fresh pair of pyjamas and a tepid towel sponge bath. I rarely feel the need to sleep as I'd rather be kept up at my tot's beck and call." She posted the link of my post and tagged The 24 Hour Mommy in her Facebook wall on September 22 at 5:04pm! I found Ryln's tip as the best among all the ones that were given because she got everything covered. Also, it should be noted that she specifically wrote "tepid towel sponge bath" for a child with fever. Tepid water is somewhere in between lukewarm and room temperature and I believe that this is the most comfortable temperature that a feverish child can handle. It is comforting and relaxing at the same time. Again, special thanks goes to Unilab for starting The Discerning Mommy program and for sharing these wonderful treats. You can follow the Unilab Facebook page or follow them over Twitter to be updated on their latest products and promos. Menchie and Rlyn, please reply to my private Facebook message with your full names and shipping addresses so I can ship your prizes within the week. Thanks to everyone for joining! I'm launching another raffle as promised and I'll be giving out a Next9 Nursing Cover for breastfeeding moms. Hope you can join this one!